But we must press on, continuing 4-hours by road to the sites of Pattadakal and Aihole. The Royal Orchid Central Kireeti hotel offers a bucolic break, with rabbits and turkeys that graze freely on effervescent vegetation between bungalows. 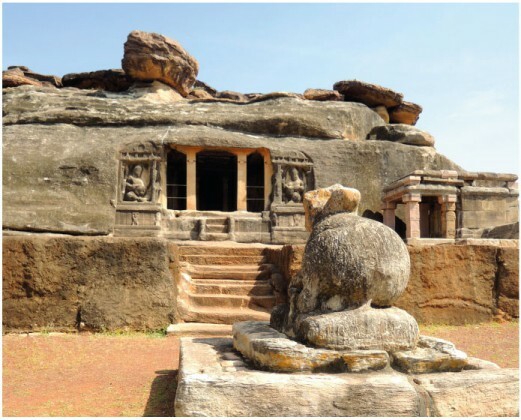 Throughout the surrounding area, amongst the sumptuous Dravidians, and the Chalukya dynasty temples, beauty reigns supreme. This is the final stop before your arrival at the “Kingdom of the Wise”.